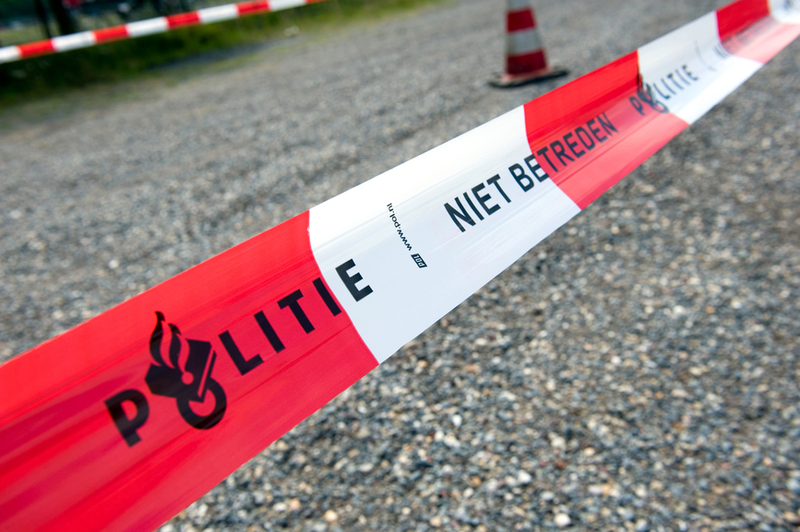 Two people were killed when a light aircraft crashed 15 minutes after taking off from Rotterdam The Hague airport on Tuesday morning. It is thought the two unidentified occupants of the plane are the only victims. According to witnesses, the plane, a Cessna Reims F172N Skyhawk, was flying low and hit a tree before crashing in a field near Bergambacht. It is not known what caused the accident but according to witnesses the area is used for what they describe as ‘test flights’. ‘They kill the engine, drift and turn it on again. It’s a bit scary when I’m in the field with my ponies. It’s an accident waiting to happen,’ one witness told the AD. The aircraft in question was involved in an earlier crash in 2012 in which no one was hurt. Rotterdam-based Sand Air, which owns the plane, declined to comment. Sand Air has been offering tours, flying lessons and helicopter flights from Rotterdam The Hague and Zeeland airports for 25 years, the paper said.